Is your hot tub not working like it should? Has your pool sprung a leak? 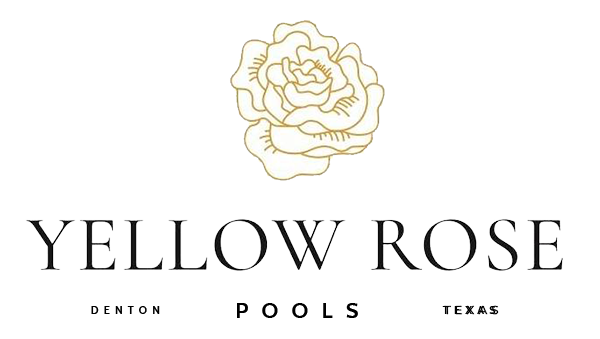 Hire Yellow Rose Pools, LLC to fix the problem. We offer swimming pool repair service in Denton, Texas. Our team can repair and replace any parts you need. We'll troubleshoot and fix your pool efficiently so you can keep enjoying it safely. Count on us to keep your pool in top condition. Call 940-368-5311 now to arrange for swimming pool repair service. We can also repair and replace D.E. sand and cartridge filters. Contact our pool company today to schedule pool service.